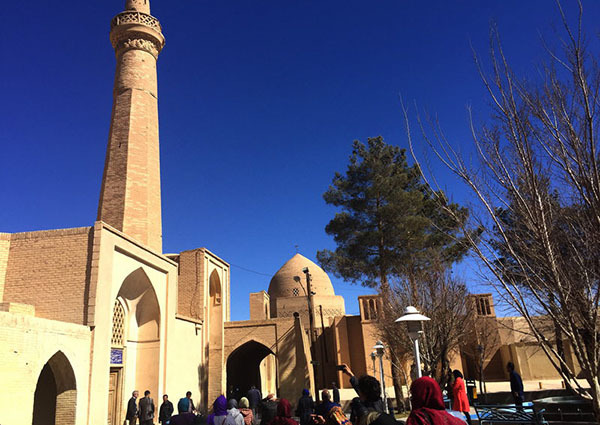 From Tehran to the country’s third oldest mosque is about five hours’ drive. 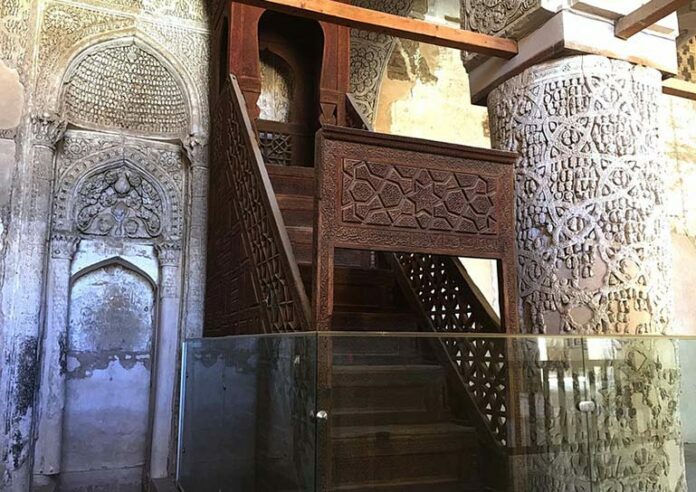 A mosque with a single brick-made minaret and a 700-year-old wood carving marquetry pulpit, all built without the use a single nail. Nain Jame Mosque is the city’s premier historical attraction, though with a 28m high minaret, it’s also probably the city’s tallest building. 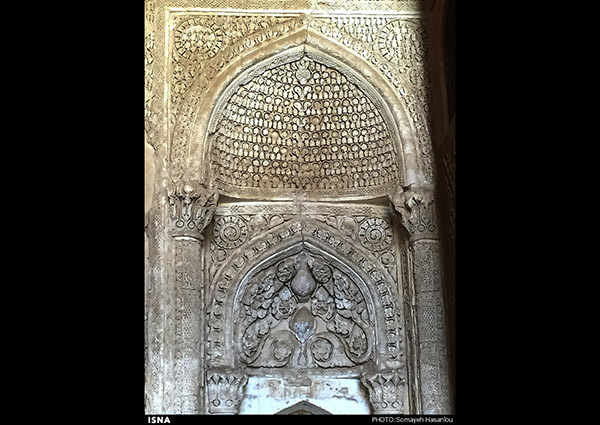 In Islamic architecture reference books, Kerman’s Fahraj mosque is mentioned as Iran’s oldest mosque. 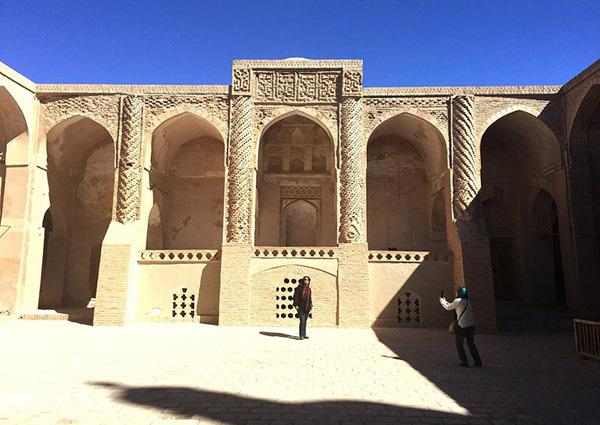 Damghan’s Tarikhane comes next, and Nain Jame mosque is the third oldest. 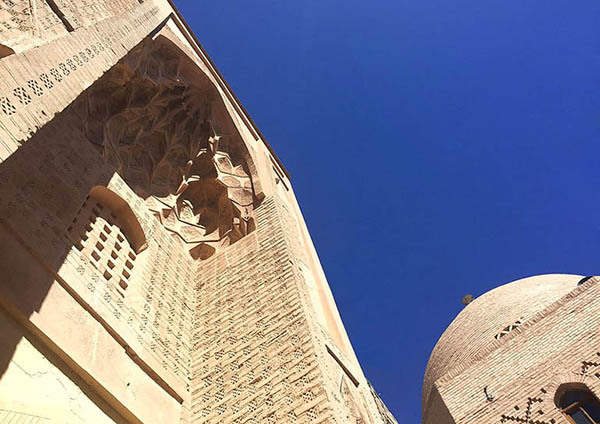 The central Iranian architecture is easily visible in the structure of this mosque, which dates back more than 1,200 years. 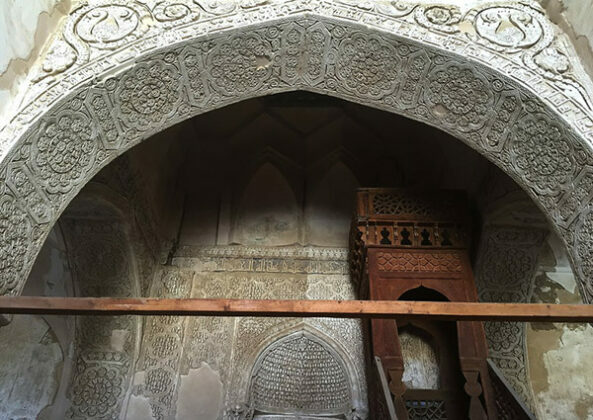 There’s a pulpit with valuable wood carvings next to the mosque’s sanctuary area, made with delicate mouldings. The pulpit is made of teak and jujube wood, but without using any nails. Instead, the wooden parts have been slotted together like pieces of a puzzle. There are only three marquetry pulpits like this in the world. The other two are in Goharshad mosque in Mashhad and in Omavian Mosque in Damascus, Syria. 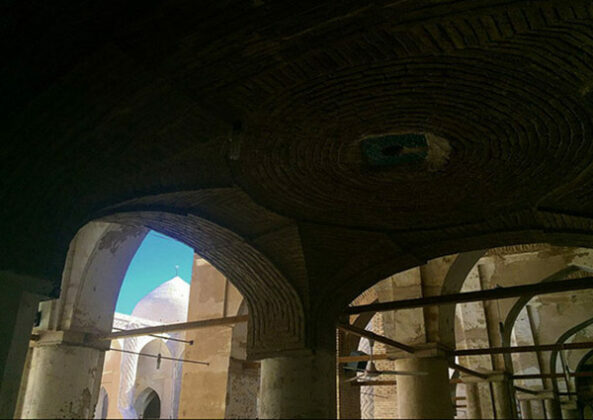 The mosque’s courtyard has been carpeted by bricks but there are parts which have been paved with alabaster. These parts act as translucent windows for the mosque’s basement. 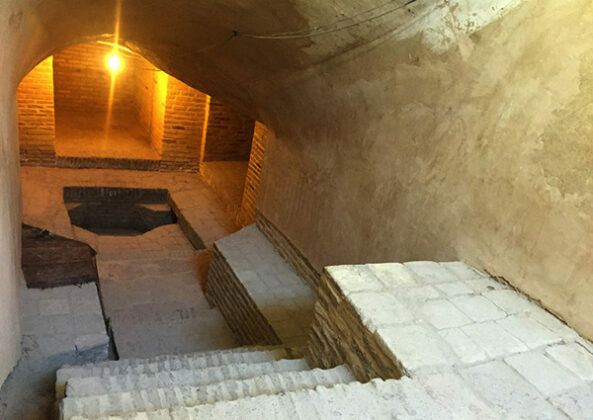 The basement, however, seems like it was a temple belong to the pre-Islamic period. There’s a route to the “Payab” (where the water channel passes) from the mosque’s yard. Payabs were usually built in the lower parts of most central Iranian houses, especially of those who were rich. Water channels played significant roles in the lives of people in these areas. 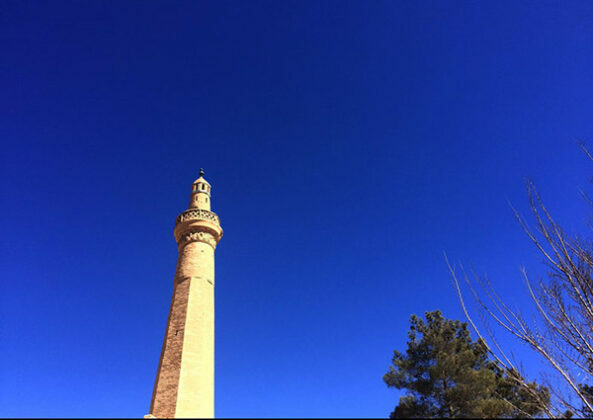 Nain Jame mosque is built on the site of an abandoned fire temple belonging to the Sassanid dynasty. The basement of this mosque, however, appears to be from a different religious and historical period. It seems that it was a temple belonging to a pre-Zoroastrian era. 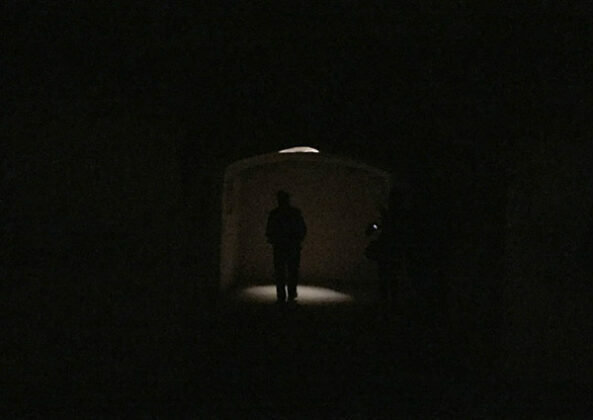 The alabaster stones used in the ceiling of the basement are the only source of light for the dark hall. 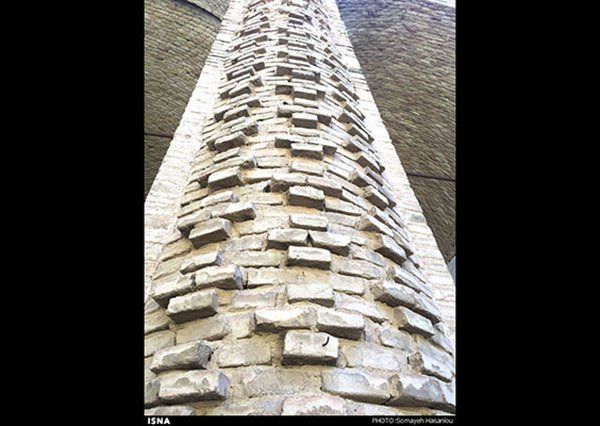 It is estimated that this part of the structure is more than 2,000 years of old.